Anthony Bond, Look , 'We have a Richard Serra', pg.30-31, Sydney, Feb 2012, 30 (colour illus. ), 31. 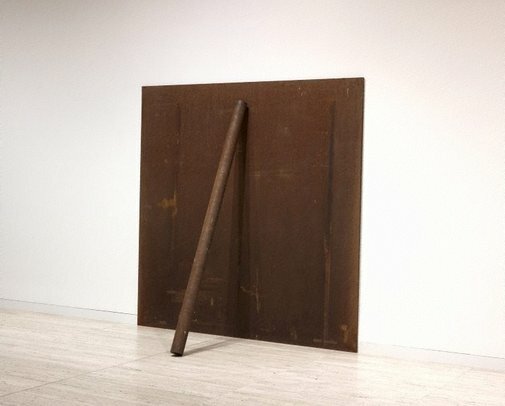 Gagosian Gallery, London, Living, looking, making: sculpture by Giacometti, Fontana, Twombly, Serra , London, 2007, 88 (colour illus. ).